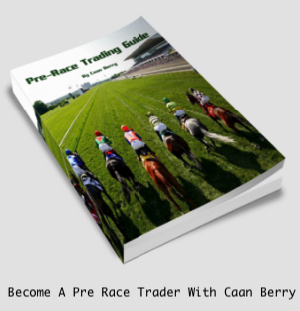 Want to give yourself the edge in the Horse Racing markets over Royal Ascot? 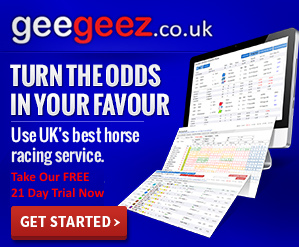 Want 2 weeks of unlimited access to a proven way to find value bets, time and again, in minutes for just a fiver? Well it’s a good job that Bet72 have teamed up with Mr Horse Racing himself, Matt Bisogno, to give everyone the opportunity to try out his Premium Racing Service, GeeGeez Gold, for free for 2 weeks for the bargain price of just 5 whole pounds! Just sign up and get 14 days free access to this little lot…. Impressive stuff. And what better time to put this all to the test than here at Royal Ascot.